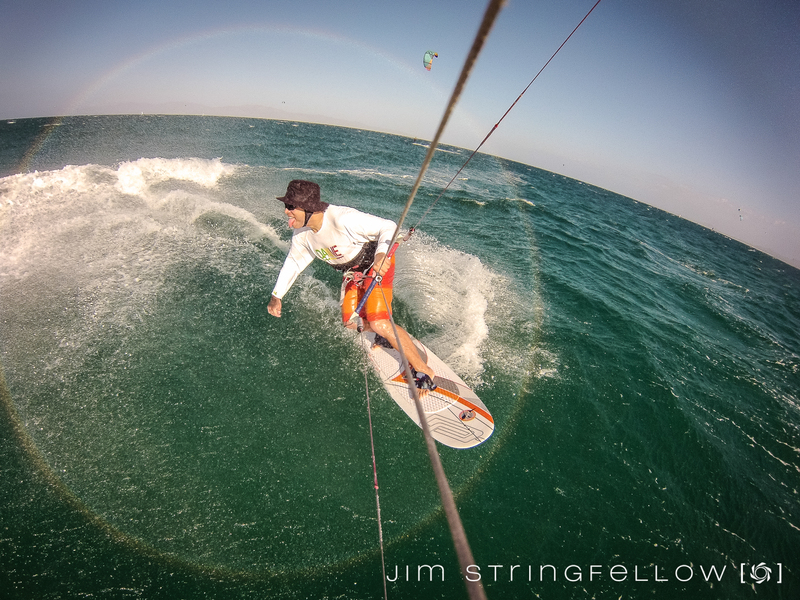 Topic: whats your worst injury foiling ? Re: whats your worst injury foiling ? Topic: Best non-foil light wind board; directional or twin tip? Re: Best non-foil light wind board; directional or twin tip? Topic: Stringy's version of a sit-down foil. Re: Stringy's version of a sit-down foil. Topic: Kite mount for new Sony action Cam?? Re: Kite mount for new Sony action Cam?? Topic: Liquid Force Solo kite - anyone have any comments / reviews? the king is an awesome ride!